Ebook guide: "40 Lifesavers for the Music Teacher"
This 58 page ebook is packed full of useful ideas for music teachers, drawn from active music teachers all over the world. 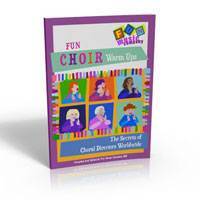 A collection of fun warmup ideas for choirs and singing groups. Includes traditional warmup exercises and fun warmup tunes. 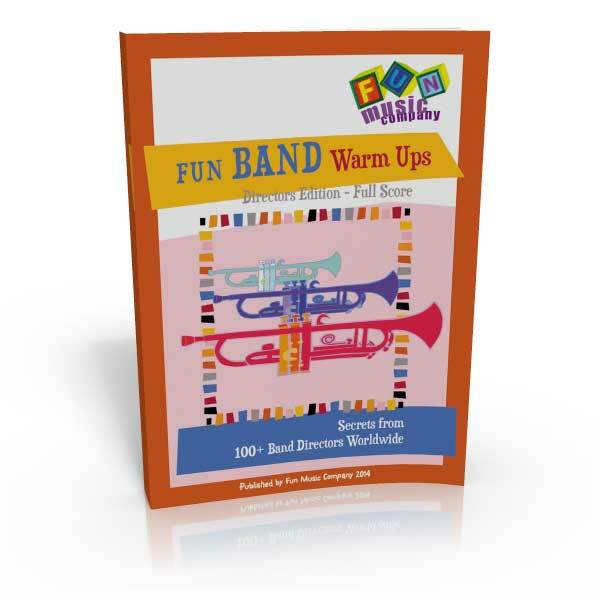 A comprehensive colletion of the best ideas for warming up a concert band, sourced from the knowledge and wisdom of over 200 Band directors world-wide. 30 Warmup tunes in a logical, progressive manner, which range from scales for beginner band through to sightreading for more advanced bands.